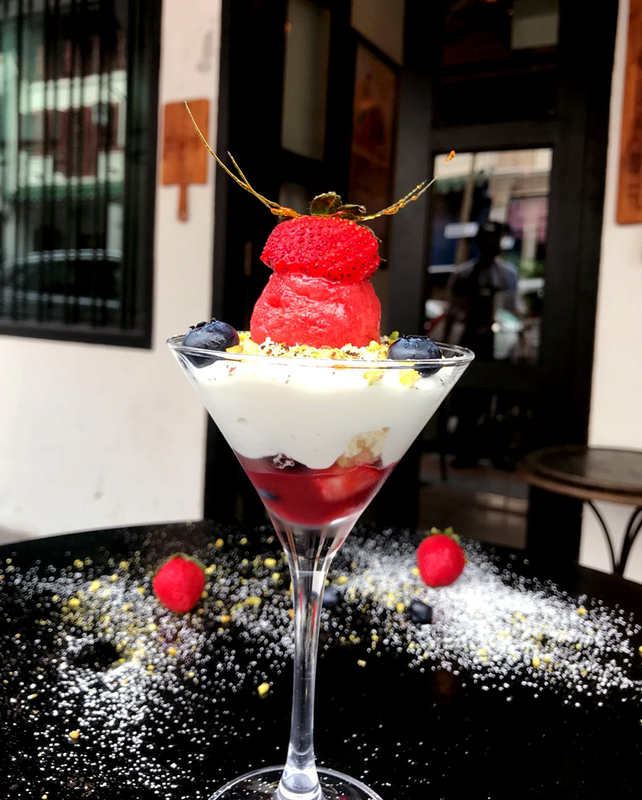 This coming National Day Eve, Ann Siang and Club Street will be closed for pedestrians, so come on down to dine al-fresco on the street, surrounded by the heritage buildings that makes our street so special. As a tribute, our culinary team will be presenting a special red and white dessert, made available only from 8 to 11 August. Come check it out!